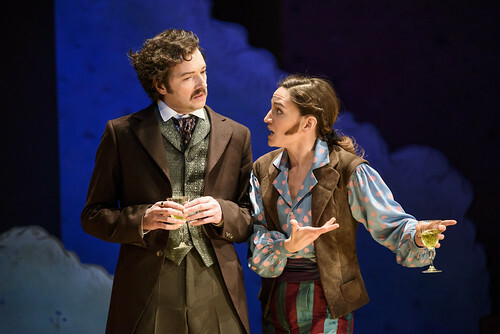 What did you think of Mariame Clément's production of Chabrier's bonkers comic opera? What did you think of The Royal Ballet's Mixed Programme of works by Frederick Ashton? 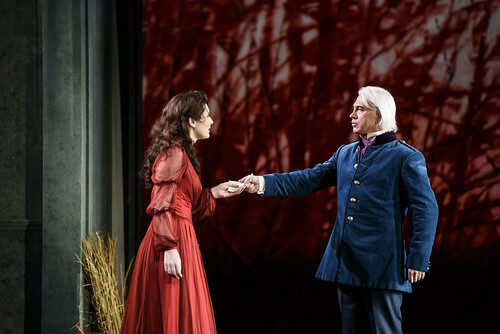 What did you think of Richard Eyre's production of Verdi's iconic opera? 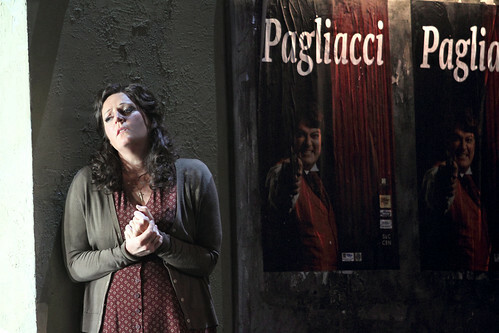 What did you think of Jonathan Kent's production of Puccini's classic opera? 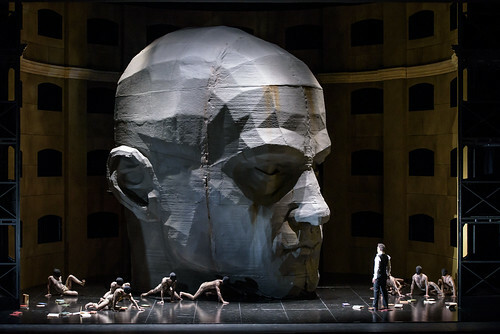 What did you think of Kasper Holten's production of Tchaikovsky's operatic masterpiece? 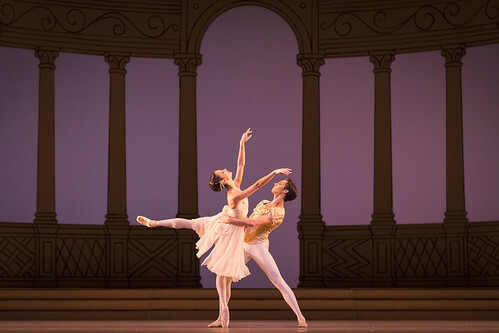 Royal Ballet 2015 Review: What were your highlights of the year? Share your on-stage highlights from the past twelve months for the chance to win a pair of tickets to see The Royal Ballet. 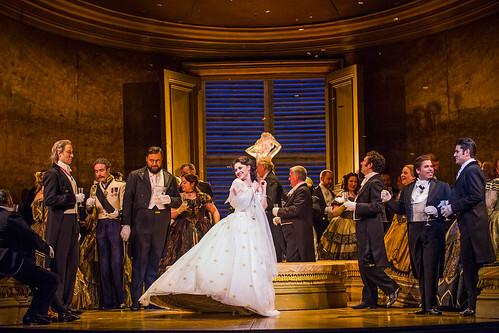 Royal Opera 2015 Review: What were your highlights of the year? Share your on-stage highlights from the past twelve months for the chance to win a pair of tickets to see a Royal Opera production. What did you think of the live cinema relay of The Royal Ballet's Christmas classic? 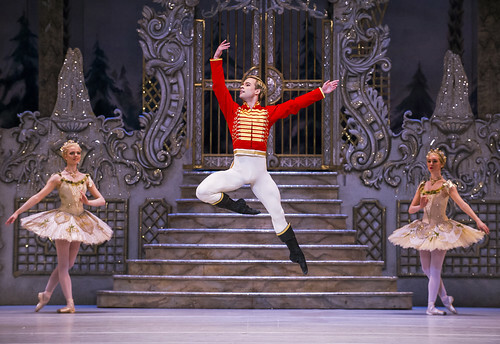 What did you think of The Royal Ballet's iconic Christmas production? 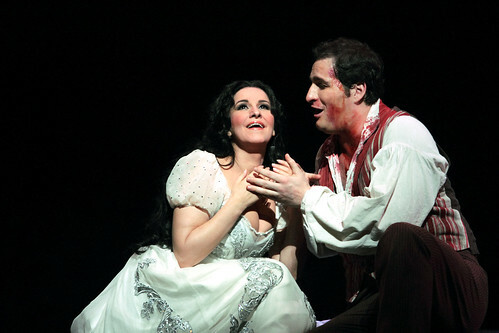 What did you think of Damiano Michieletto's new Royal Opera production of Mascagni and Leoncavallo's verismo operas?